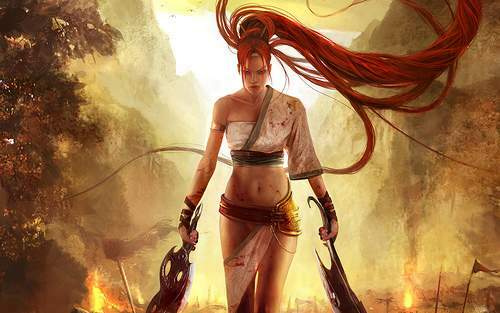 Leading up to the release of “Heavenly Sword” for the PS3. The game developers produced a series of animated shorts. 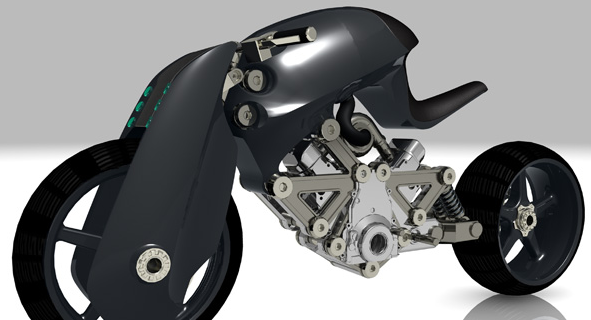 The fact that this actually exists and is functional inspires me to get a motorcycle not unlike this very one. Mine will have lasers. What happened after the Death Star was totaled? Okay so many of you have probably seen this seeing how it is about Star Wars and it’s Robot Chicken, but I’m sure you can take it again! Everybody needs a laugh on Friday! August 17, 2007 Posted by aquinosky | Humor, Movies, Video	| Comments Off on What happened after the Death Star was totaled? I remember a good friend coming up with this idea a few years ago. Makes sense to me. This sure beats performing surgery on your computer anytime you want to upgrade. The aesthetics are more appealing to me as well. This is a bit that David Letterman does on every show. These sound bites are taken completely out of context but still, I can’t believe we elected this idiot.